Gloves, garbage bags and DONUTS will be waiting for you. Come help keep our beaches and ocean beautiful! Please consider helping SHYC host this event. We will need to house about 15 girls - 2 to a home for Monday and Tuesday nights and we will need help with breakfast for 3 days Monday - Wednesday July 24-26. Contact Regina Shakin if you can assist! Calling all adults: Want to learn to sail or need to brush up your skills? Drop in for the free adult sailing classes on Monday and Wednesday afternoons! No registration required. Reminder: Our sailing school registration has added flexibility this year. You can add on individual weeks to any sailing school registration by emailing us! A note about Directories and Profiles: Calendars and Directories were mailed to winter addresses in Mid-May, please contact Claire Hooper if there were any issues with your delivery. If you need to update your information, please fill out the contact info form here. Please note we use this information for the directory listings, so please do not change the contact names on your profiles (as in putting one spouse's name in two different profiles), each member of your family should have his or her first name listed in a unique profile. Regattas and Social Events Abound! 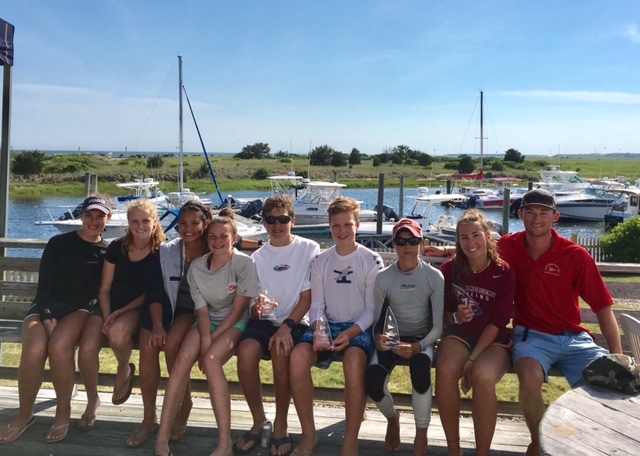 Congratulations to all our 420 Race Team Members (pictured below) and Opti Sailors who participated in the West Dennis Regatta! SHYC placed well across the board! Check out our Club race results here! 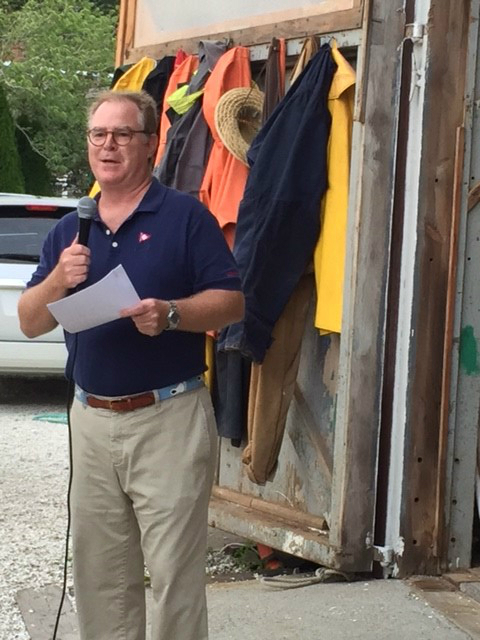 We had a phenomenal speaker event at First Light Boatworks on Tuesday! 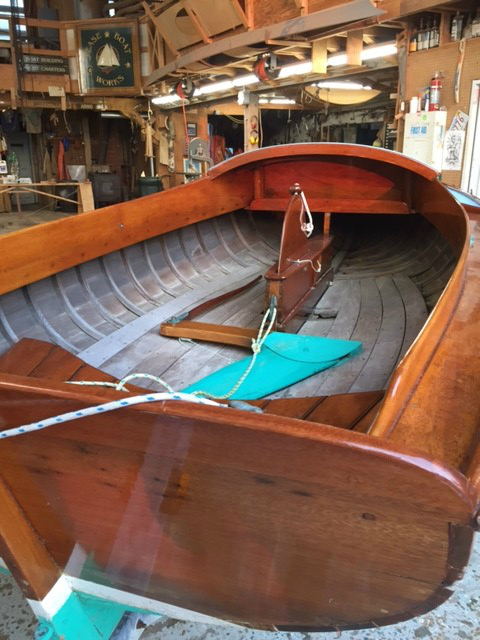 Special thanks to Drew Carlson for sharing his Corsair with us and to Richard Batchelder for sharing his knowledge. 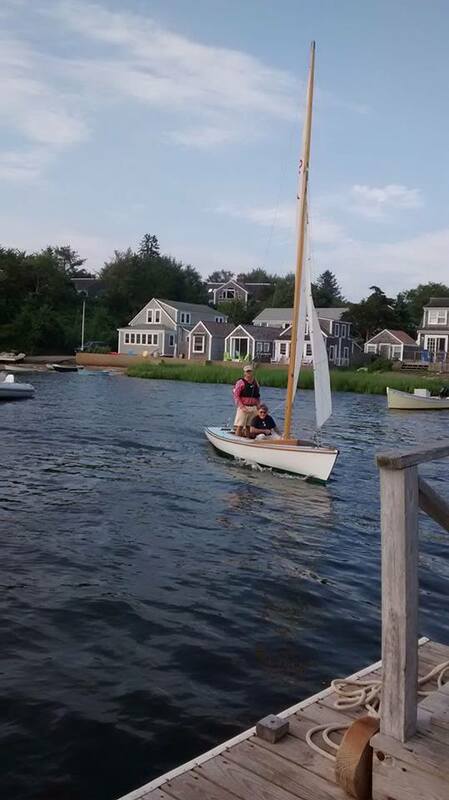 It is hard to believe we already are three weeks into our summer season at Stage Harbor Sailing School. I wanted to provide members, students and parents some general info about our season so far. 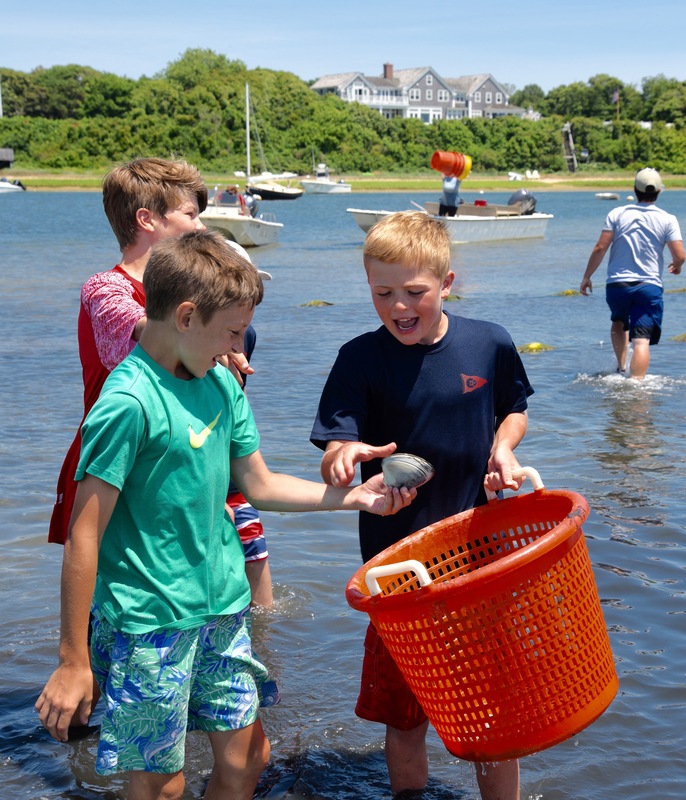 This year we have expanded our Wednesday shore school offering by incorporating a STEM class. STEM or (Science, Technology, Engineering and Mathematics) provides our Stage Harbor students with additional content beyond our performance and advancement qualifications component. This summer 4 of our Instructors completed US Sailing's STEM course and have been putting some great lessons together for our kids. 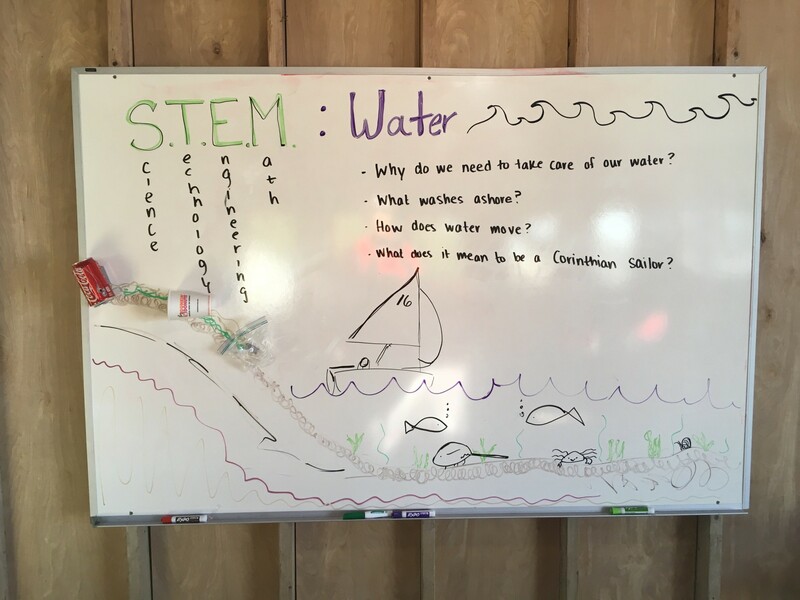 So far this summer STEM has covered a variety of topics including weather patterns, boat making, and environmental awareness. Our instructors feel this class allows students to bolster their sailing knowledge as well as develop great relationships with other students and instructors. From the perspective of the Program Director I think STEM also places an emphasis on lessons and planning which is another area of our program we are focusing on this year. As the summer progresses, I want to encourage parents to continue reaching out to me with feedback, questions or student-related concerns. We are always trying to improve our program! Feedback from parents helps us shape our program, and new classes, such as BICs and Adventure Sail, came about with the help of parent feedback. Finally, I would also like to add a few requests. I am trying to improve instruction and so would request dropping off students a little earlier so that our classes can start on time at both 9:30 and 1:30. Don't forget to send kids with closed toed shoes, layers for cold days and sunscreen, even on foggy days! Final call for Clam Bake RSVPs! Please sign up via the website, or email us, TODAY if you wish to attend. This Week's Activities: Chatham Shellfish Excursions!